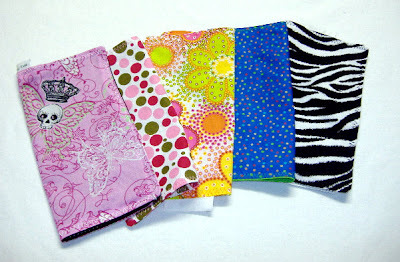 I have been making eco-friendly reusable kid sized cloth napkins for sale in my Etsy store, Topsy Turvy Tots. Cloth napkins are great for taking to school in lunch kits! Save money, save trees, save the planet! Also the napkins compliment my resuable snack and sandwich bags I have for sale. There are a few sets listed there for boys and girls. 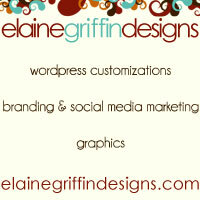 I am working on a mix and match or you pick option right now. I have plenty of fabric for younger kids and adults but am struggling with the tween age group. Here is a set I made for Lauren, a 5th grader this year. She is the daughter of one of my friends and a willing guinea pig. I really appreciate Lauren’s advice and feedback she has provided over the years with whatever I have made or created for her. 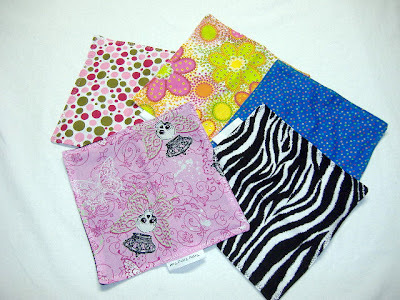 The napkins are 8 x 8 inches square (20×20 cm). They are machine wash and dry. 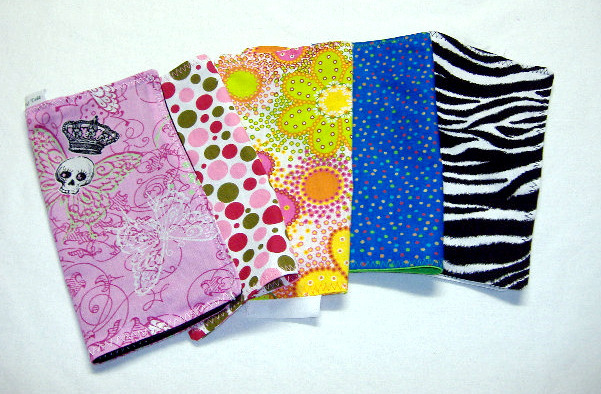 Napkins are double sided with either matching fabric on both sides or a complimentary solid color to the print fabric. They are top stitched for durability. Any suggestions or feedback is welcome!